OBJEKTIF Research & Information Services, was established in 2001, located in İstanbul, Turkey is an independent taliored full-service research institute whose directors bring together over 25 years experience in market research, offers compherensive market research services to a varied range of clients. With sound, reliable and economic researches it provides in the pharmaceutical industry, Objektif fills a significant gap in the sector. Objektif has an experienced staff specialised in the medical and healthcare market research industry for nearly 25 years. By conducting qualitative, quantitative or mixed mode fieldwork, we have great valuable experience in Turkey. We bring a new value added knowledge for the automotive industry to client by using all methodologies from CAPI, CATI and PAPI to groups, depths and ethnography. 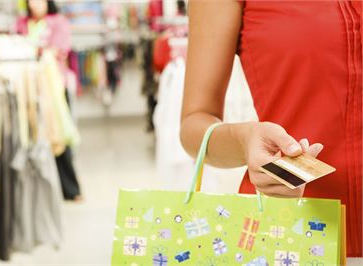 Objektif is one of the main providers of mystery shopping in Turkey. Tools we used in Turkey for mystery shopping assessments range from simple questionnaires to complete audio and video recordings..